The US is made for road trips and RVs. 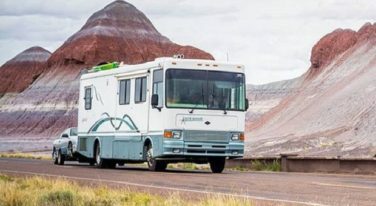 There’s really no better way to explore our amazing country then to pack up your camper or RV and head out on the open road. 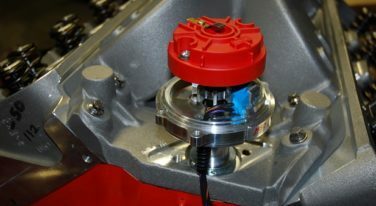 In the pair of previous segments of “Horsepower In A Box,” we examined the hardware found inside a crate motor (or perhaps more correctly, what hardware to look for). 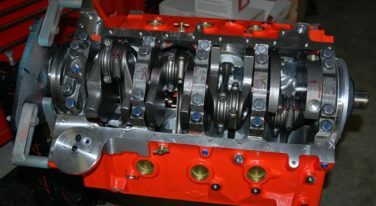 Cylinder blocks, reciprocating assemblies, camshafts and associated valve train hardware and cylinder heads were the pieces we touched upon. “Horsepower in a box” is nothing new. 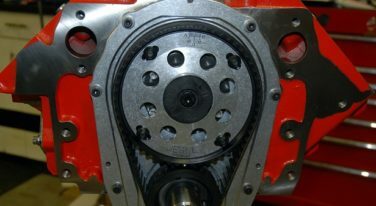 But these days, there are far more options out there for crate motors. This four part series takes a look at what you need to know about a box full of power.